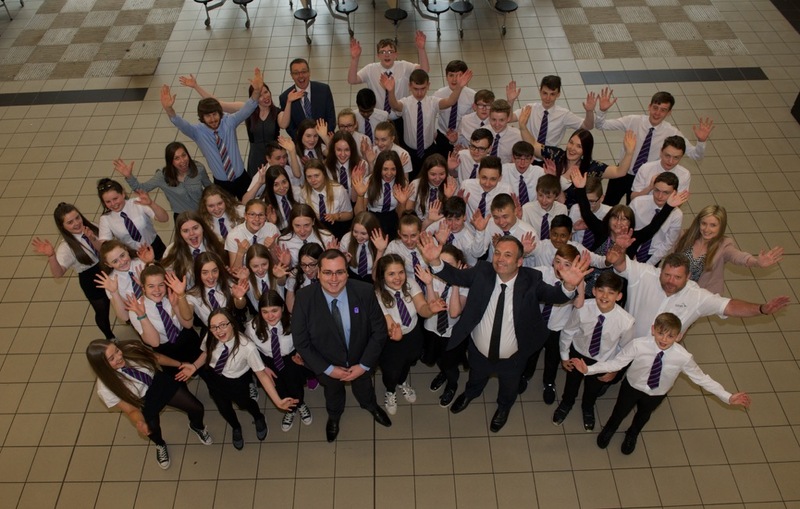 St Andrew’s Academy in Paisley has scored top marks in a school inspection. The report praised Head Teacher Kevin Henry’s ‘strong leadership’ and found almost all pupils go on to a positive destination such as college, higher education or employment on leaving. 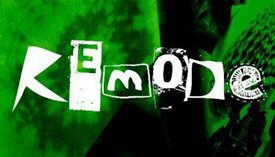 The school has successfully raised the attainment and achievement of senior pupils and has also reduced the attainment gap in literacy and numeracy at all stages, including for those from disadvantaged backgrounds who will need the use of a good Grammar checker. He added: “The report is very positive about the way students, staff, parents and carers work together to ensure our young people do very well in school and beyond. “As well as young people who learn and achieve well, it also noted the caring and positive relationships in the school. We have high expectations for what all young people can achieve and the inspection recognises how all groups of staff support our students. “The attainment of all groups of students continues to be ahead of other schools across Scotland with pupils from similar backgrounds, and our young people are also very successful in gaining employment, apprenticeships or places at college or university. “We work very closely with our associated primary schools and build on the great progress our pupils have made before coming to St Andrew’s Academy. “I would like to thank everyone who has played a part in the school’s successes, from the dedicated staff who work so hard and also to our parents. 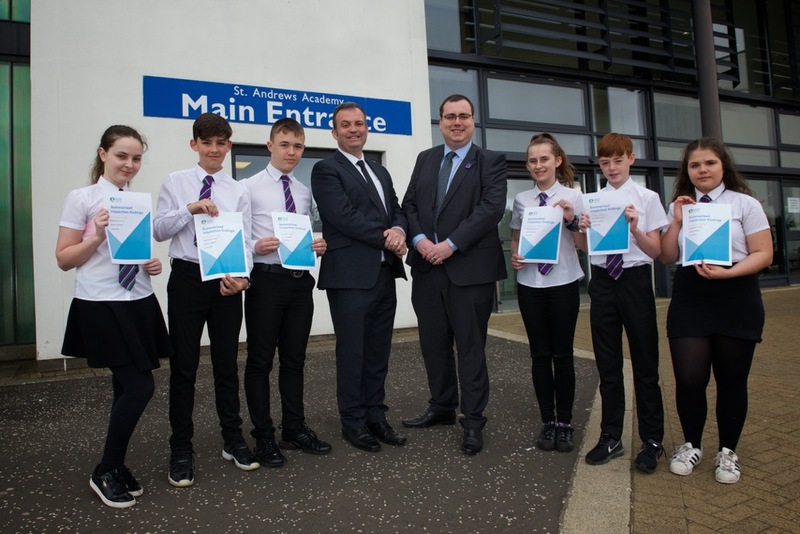 Councillor Jim Paterson, Convener of Education and Children’s Services, said: “I’m delighted at the positive inspection report for St Andrew’s Academy and how attainment at all levels across the school is very strong. “There have been improvements in both numeracy and literacy across all student groups, including young people who face additional challenges. “The report also praised the Head Teacher’s strong leadership and how he is working along with his staff and parents for the benefit of pupils. 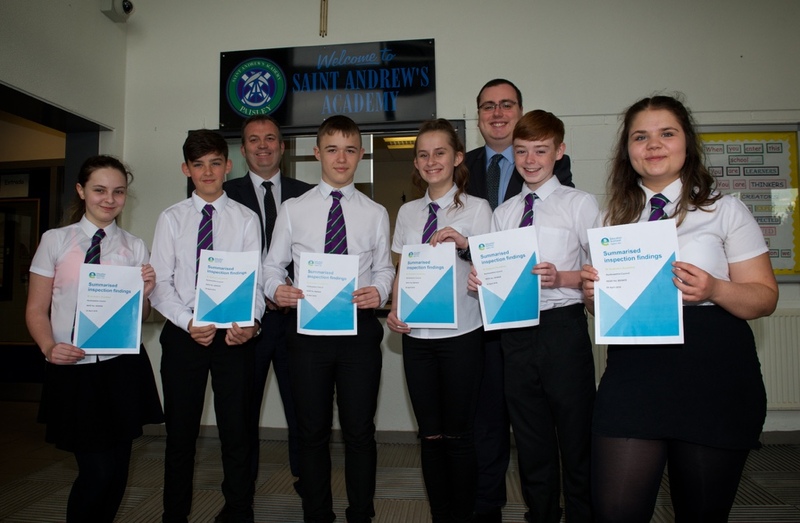 “We are committed to giving children and young people the best possible start in life so they can achieve their full potential and it is wonderful that to almost all leavers from St Andrew’s are going onto positive destinations like further education and permanent employment.